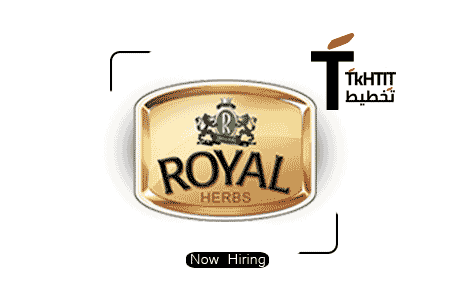 Royal Herbs is a family-owned business whose members on both levels embrace and appreciate nature in all forms. We believe that nature offers the best existing quality within all its creations, which turned us into quality-obsessed human beings. At Royal Herbs, ‘Quality’ is our 1st priority starting with all our business functions up to our final products offered to your esteemed selves.